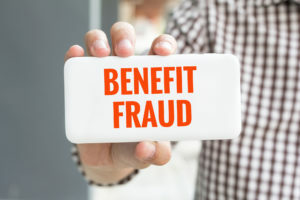 Social Security Disability Insurance (SSDI) is a great program providing benefits to people who have suffered from a severe medical condition due to which they have become unable to resume their job. If you have been employed and paid your income tax, this means you have made payments for SSDI converge. However, sometimes people try to fabricate their medical condition, and opt for fraudulent ways to collect SSD benefits. Because of this, people who are eligible and in dire need of this monetary support usually suffer and are deprived of their right to receive said support.